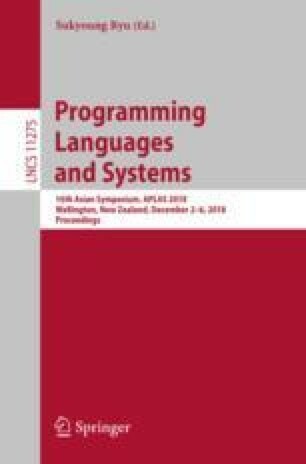 We address the verification problem of numeric properties in many-threaded concurrent programs under weakly consistent memory models, especially TSO. We build on previous work that proposed an abstract interpretation method to analyse these programs with relational domains. This method was not sufficient to analyse more than two threads in a decent time. Our contribution here is to rely on a rely-guarantee framework with automatic inference of thread interferences to design an analysis with a thread-modular approach and describe relational abstractions of both thread states and interferences. We show how to adapt the usual computing procedure of interferences to the additional issues raised by weakly consistent memories. We demonstrate the precision and the performance of our method on a few examples, operating a prototype analyser that verifies safety properties like mutual exclusion. We discuss how weak memory models affect the scalability results compared to a sequentially consistent environment. This work is supported in part by the ITEA 3 project 14014 (ASSUME) and in part by the European Research Council under Consolidator Grant Agreement 681393 – MOPSA.